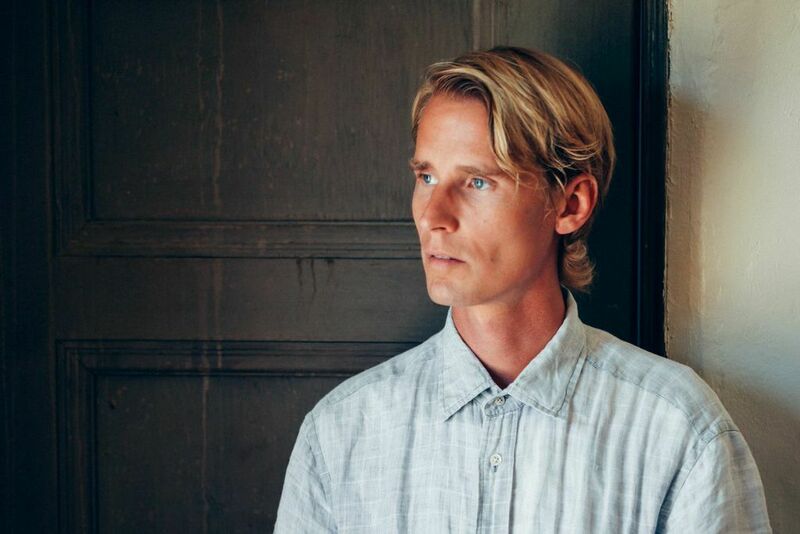 Damnably & Vacilando ’68 present an Exclusive London Tom Brosseau show. Marber, and the late Sam Hinton. Perfect Abandon is Tom Brosseau’s new album released on our friends’ Tin Angel Records label out of Coventry. – on a wooden theater stage, using only a single mic. French chanteuse from Tucson Arizona, Marianne Dissard wrote and recorded her first three albums with members of Giant Sand and Calexico. She now resides in sunny Europe. Romford’s very own Russell & The Wolf Choir sit somewhere on the same 25 Bus as Kevin Devine, Geoff Farina and Billy Bragg, this is straight from the heart music from a long tradition of Essex balladeers. Born in Arcachon Bay France, Beatrice settled in Norway then returned to France and Bordeaux at 20, and now resides in Brighton. An adventurer, in love with the quaint European rail network that serves as an escape from the geeky computing world she inhabits for a living. ‘Capt. Lovelace’ refers as much to pornographic actress Linda Lovelace as the world’s first computer programmer Ada Lovelace. Her Debut release will be /* Preview Pane */ – a TAPE EP on Damnably released this August. Are you ready to ride with her?